Custom Cardboard Box Manufacturer for Over 40 Years - Lakeway Container, Inc.
From design to creation, our team can provide you with everything you need in one convenient stop. With over 40 years in business, our team produces only the highest quality work to make your team look good! We have the tools and ideas to see your job through from concept to delivery with our own fleet of trucks. With over 300,000 square feet under our roof, warehousing, and just in time delivery, Lakeway Container is one of the Largest Box Manufacturers in the Eastern United States. Lakeway Container takes pride in our service record. We stand behind our product and offer a satisfaction guarantee policy. 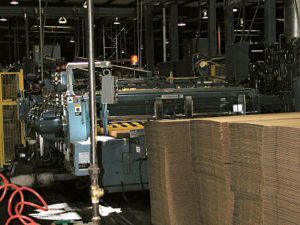 Since we are the largest sheet plant on the East Coast, we have a wide array of machines and can run packaging that’s large enough for furniture and small enough for jewelry. We have warehouse space available and can offer cost savings to customers with repeat items because we can put larger quantities on the floor and deliver smaller portions as needed. We have our own fleet of trucks and delivery is figured into the cost estimates. 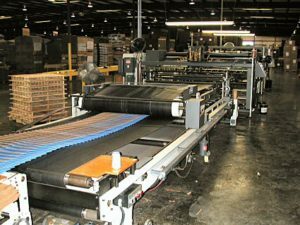 Post folder gluer enables us to produce specialty items such as cartons with automatic locking bottoms and pre-glued trays. 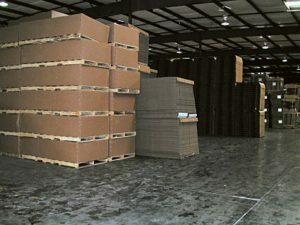 Over 300,000 square feet under roof allows us to provide warehousing and just in time delivery. 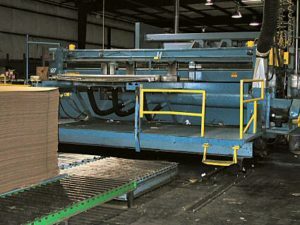 92” x 212” Two color press with a full die cutting section gives us virtually unlimited ability to produce large cartons. 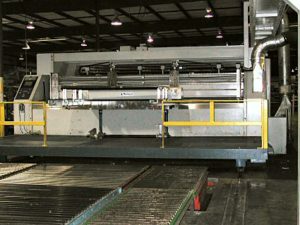 75” x 185” Two color press with a folding section streamlines the process keeping cost down. 37” x 97” high speed flexo folder gluer for smaller boxes. 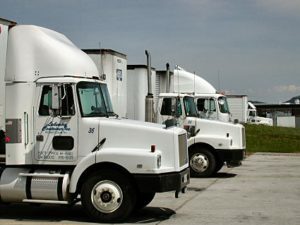 We maintain and operate our own trucking fleet for fast dependable delivery. We will also back haul when needed. From simple, small boxes to large containers with printed graphics and just in time shipping, we have the tools to do the job right! With over 40 years in the container industry, we have the experience it takes to make your company look good! Whether they are built for sturdiness or designed for beauty our products are crafted and manufactured to the highest quality standards. Customer service is a priority! We pride ourselves on offering great customer support before, during and after the job is done!